Who doesn’t enjoy performing the bench press? It is probably the most popular exercise in gyms across the world. 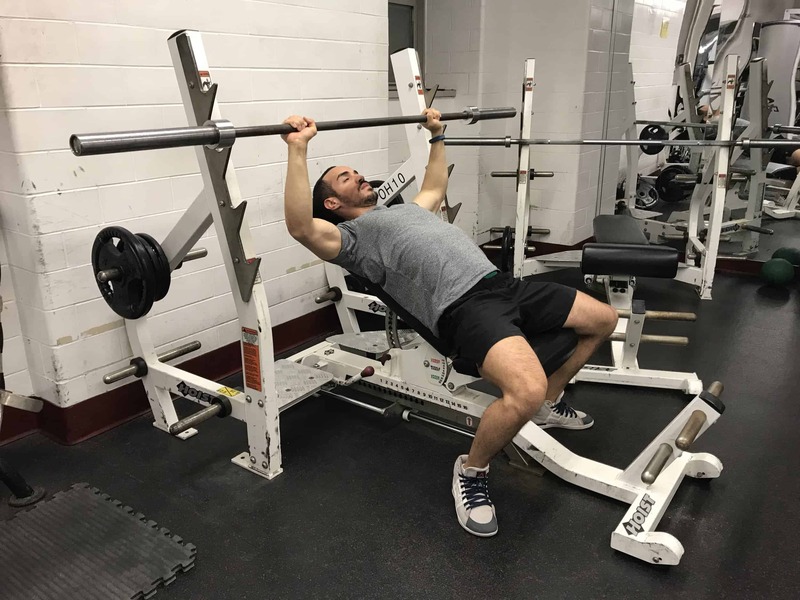 Unfortunately, excessive use of the traditional barbell Bench Press can lead to repetitive use injury, especially in the shoulder and elbows. That’s why it’s important to perform different variations of these key movements. 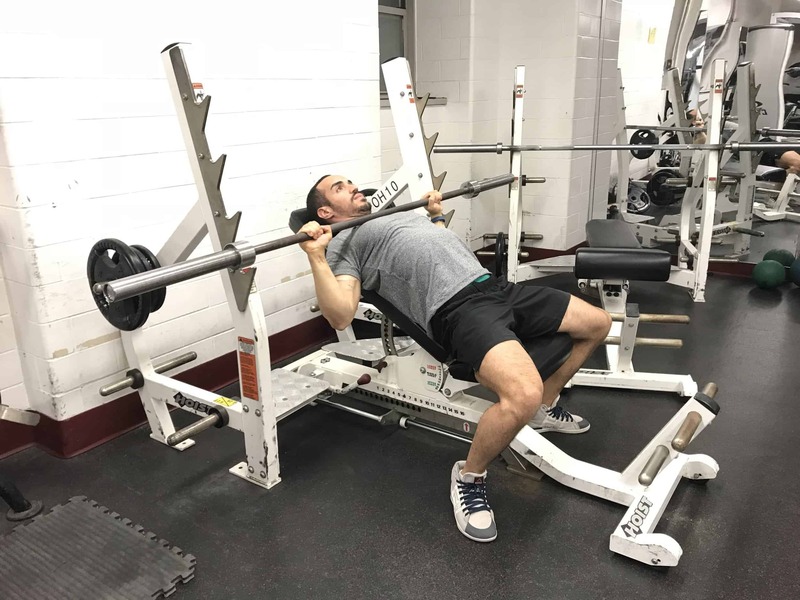 The Incline Bench Press allows you to change the angle of the exercise to target the same muscle groups in a different way. The Incline Bench combines the Traditional Bench Press and the Overhead Press. It strengthens the upper and mid chest more than the flat press and requires more activation of your shoulders. Because of the angle, you are less likely to injure your anterior shoulders when performing this exercise. It is a good idea to include both exercises in your program, or at least include the Incline Bench in your rotation of exercises. Are Incline Bench Presses Harder Than Flat Bench? Yes. In the incline bench, you are not in a mechanically advantageous position to lift the barbell. As such, you are relying on less overall muscle to move the weight. You can expect your incline bench to be anywhere from 65-85% of your bench press weight. What’s The Best Incline Bench Press Angle/How High Should The Incline Be? High inclines will train the shoulders and upper pec muscles more, making the movement more difficult. A good place to start is roughly at the halfway mark between the two exercises or a 30-45 degree incline. Is Incline Bench Press Necessary/ Worth It? No, they aren’t necessary. However, it does provide you with a pressing variation that you can use to change up your routine. If you have been training for a while, you will notice that you can start to develop overuse injuries from doing the exact same exercises over and over. This tends to happen a lot with the traditional flat bench. I recommend rotating the the incline bench in as your main pressing movement every 12 weeks. Is Incline Bench Bad For Your Shoulders? No, the incline bench does not put your shoulders in a compromised position. With that said, if you do the exercise incorrectly (as shown above) you can certainly cause wear and tear of your shoulder. As always, if this exercise hurts your shoulders despite having good technique, then by all means, do not perform it. Can Incline Bench Presses Increase Your Flat Bench? It has the potential to. It all depends on your technique and your weak points. If you are naturally weaker in the shoulder muscles as compared to your triceps, then incline bench can help increase your flat bench. 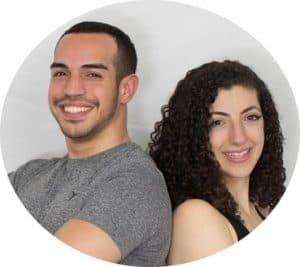 This is contingent on the fact that you actually train the incline bench sufficiently, and realize an appreciable increase in incline pressing strength. Can Incline Bench Help Improve Overhead Press? Maybe, maybe not. The overhead press is a completely different animal, and depends on strict shoulder and core strength. You also need good shoulder mobility to overhead press correctly. Overhead pressing can translate to bench pressing, but usually not vice versa. Can I Incline Bench With Dumbbells? Yes. We have an entire tutorial on how to do those which you can find here. Obviously, you won’t be able to lift as much weight using dumbbells, but it’s still a great exercise to have in your tool box. Can I Use An Incline Bench Machine? If this is all you have access to, then feel free to use it. I generally recommend that you stick to free weights, as machine exercises will eliminate the stability component needed to lift the barbell. Can I Incline Bench Press On The Smith Machine? I highly recommend that you not perform any exercise on the smith machine. I explain why here. Check out The Best Workout Template For Busy Individuals to learn how to integrate it into your training. Here are a few exercises that are similar to the incline bench press, using barbells, dumbbells and bodyweight.